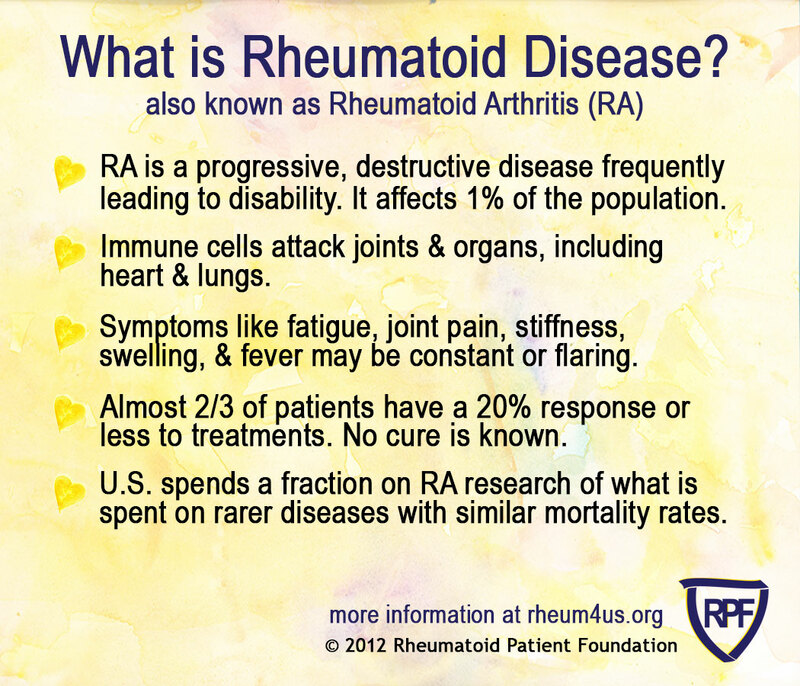 February 2nd is Rheumatoid Awareness Day, and we need your help to spread the word and heighten awareness! Click here for list of ways that you can get involved. 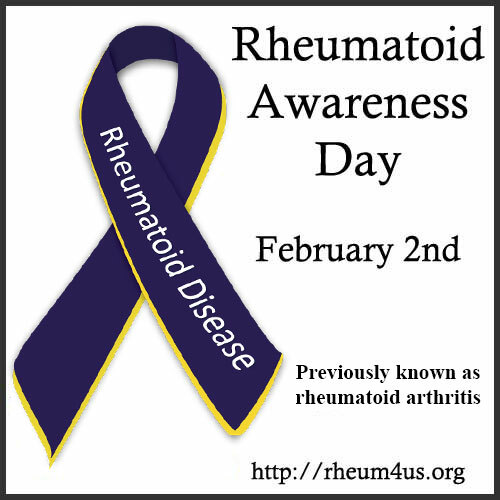 Use the hashtag #RheumDay on social media as you share awareness images, our petition for a National Proclamation, a snapshot of your local Awareness Day billboards, or photos and videos of yourself showing how YOU are participating and helping to bring awareness. Your own special celebration - we've seen photos with gathered friends & family celebrating, decorated awareness cupcakes, and workplace gatherings, tattoos and dedicated songs, to name a few. Get creative, celebrate in your own way and share photos and videos with us! Must be 18 or older and a resident of the United States to win. 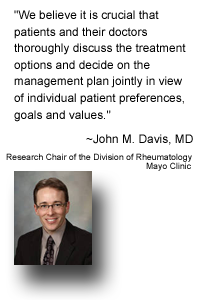 Must be an original photo or video with relevant content as outlined above, shared publicly on Facebook, Twitter or Instagram with the hashtag #RheumDay. Entries must be received between February 1, 2018 at 12:00am ET and February 3, 2018 at 11:59pm ET. 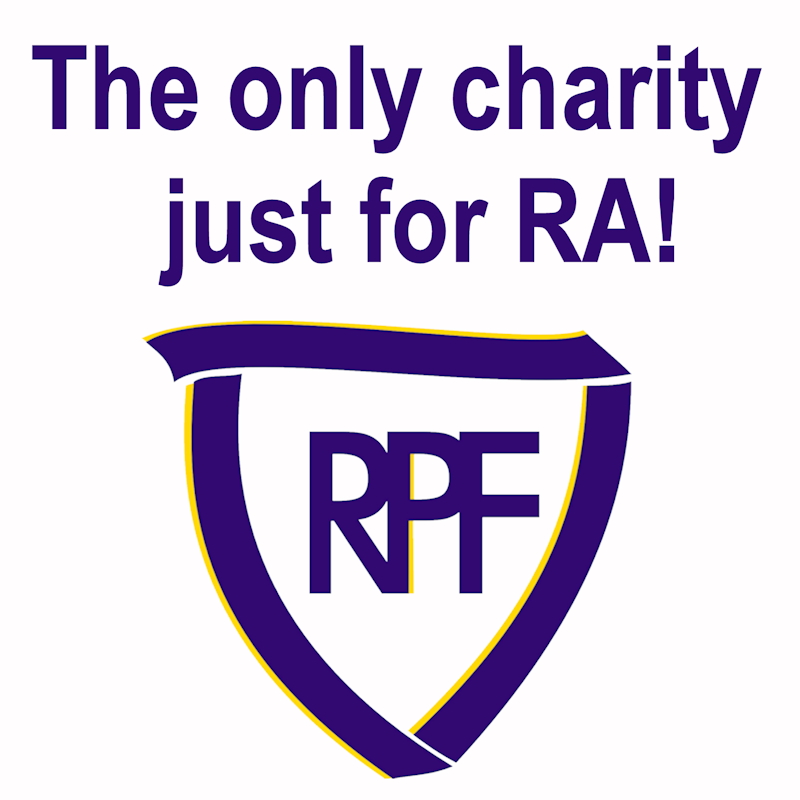 Winners can choose any one item from the RPF Awareness Gear Store as their prize.